Soccer fundamentals along with the introduction of team tactics. 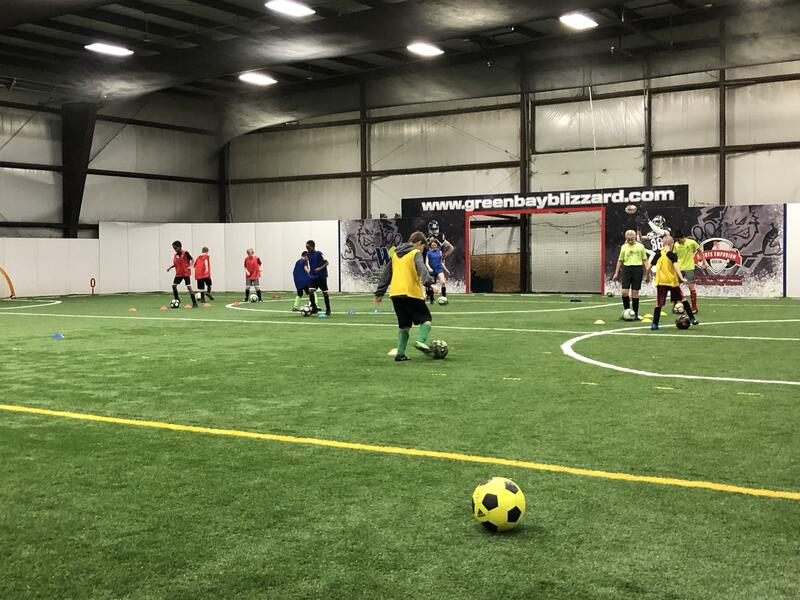 The basics of soccer will be taught in this class; passing, shooting, dribbling, soccer ideas. Class length:50 minutes. Small sided games will be played at the end of each class. Click link below to get registered or call 336-1900.